The Highest Quality And Greatest Number Of Metro Detroit Brides. The Show You Want to be Seen at! 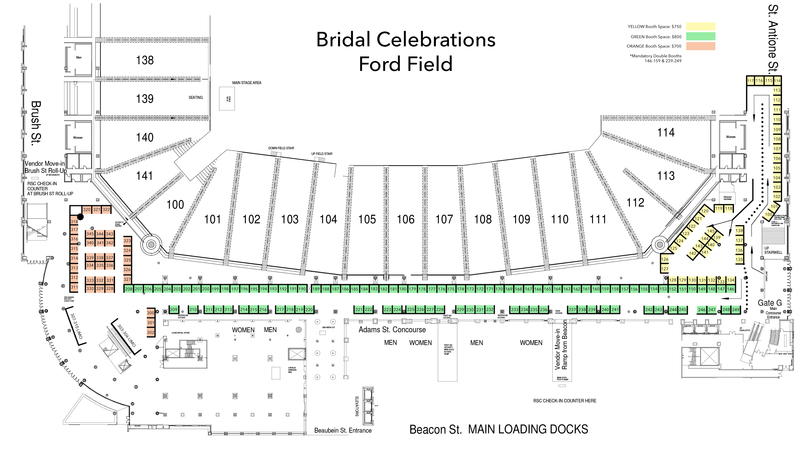 Where did the 2018 Ford Field event brides come from? *Other communities represented: Washtenaw County, Ingham County, Monroe County & Livingston County. *Other states represented: Florida, New York, West Virginia, Arizona, Illinois, Ohio.